After dedicating so much of your life and time to building a career and working hard toward retirement, it only makes sense to make the absolute most of it! Luckily, some of the best places to retire to in the nation are right here in Florida - with 2 Seacoast markets, Orlando and Port Saint Lucie, topping the list. Financial website WalletHub listed Port St. Lucie as No. 8 and Orlando as No. 5 on its list of the best cities to retire. Two other Florida cities also made the top 10, with Tampa nabbing the No. 1 spot and Cape Coral coming in at No. 4. To determine its results, WalletHub looked at the 150 most populated U.S. cities and considered how they ranked in terms of affordability, recreational activities, healthcare, and quality of life. Over the years, Port Saint Lucie has remained popular for retirees. Just last year, Forbes ranked Port St. Lucie No. 21 on the list of the 25 cost-effective cities for retirees. 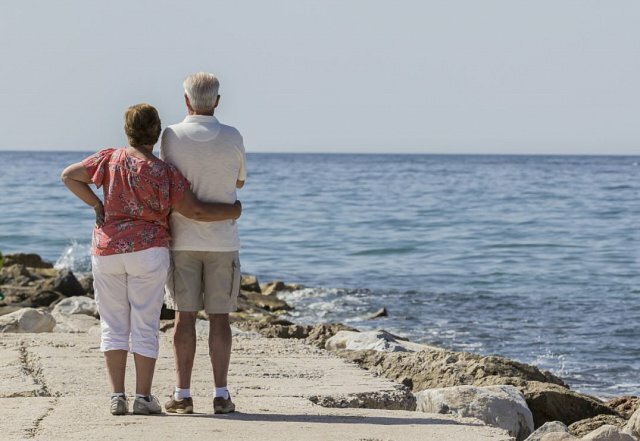 Not only is Port Saint Lucie a great place to retire, but it was also named No. 9 on Forbes’ list of the 10 best and worst places for job growth. So, if you’re not ready to retire, but still want a pleasant change of pace, Port St. Lucie may be the perfect place for you, too! Orlando's Central location, variety of neighborhoods and communities, and bevy of activities along with mild winters makes it an appealing option for retirement. Orlando's highest rankings came in the activities (No. 2) and health care (No. 12) categories. Here's the list of the top 10 cities to retire. Visit WalletHub for the full results. Read the original article on Stuart Magazine. Copyright 2015.